your PARTNER in Industrial Technology! The most widely-used CAM software in the world is the most dynamic. Mastercam's embedded Dynamic Motion technology dramatically shortens production times while extending the life of your machine and tools. 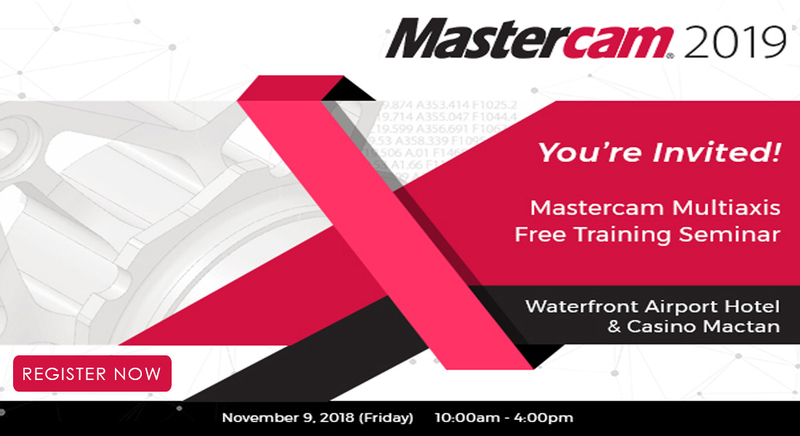 The training seminar will focus on Mastercam Multiaxis. Multiaxis machining can dramatically increase a shop's competitiveness, and Mastercam's multiaxis add-on offers a wide range of multiaxis machining strategies-both basic and advanced. 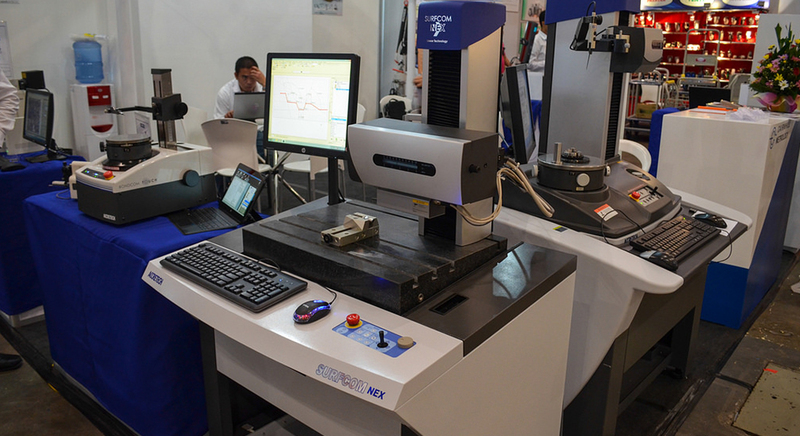 with Mastercam, you have complete control over the three crucial elements of multiaxis machining. toolpath types, tool motion, and tool axis. 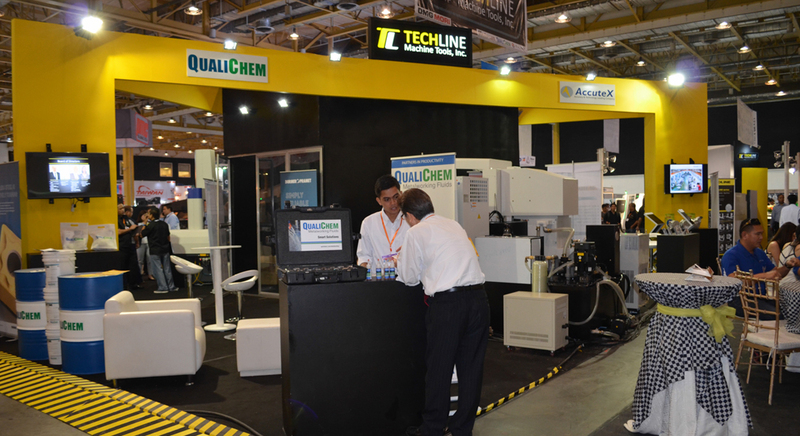 TECHLINE, your PARTNER in Industrial Technology!